It’s time to check in with our intrepid traveller, the legendary Robbie. He’s full of surprises. You’ll recall that in September he made the 600 kilometre return trip to the Riverina after spending four months at Long Swamp on the far south-west Victorian coast for his first winter. But he returned too early for the rice season. He wetland-hopped from Griffith to Coleambally and then, after being photographed by his namesake, to Finley and Tocumwal. He used dams, channels and wheat crops, but never settled. 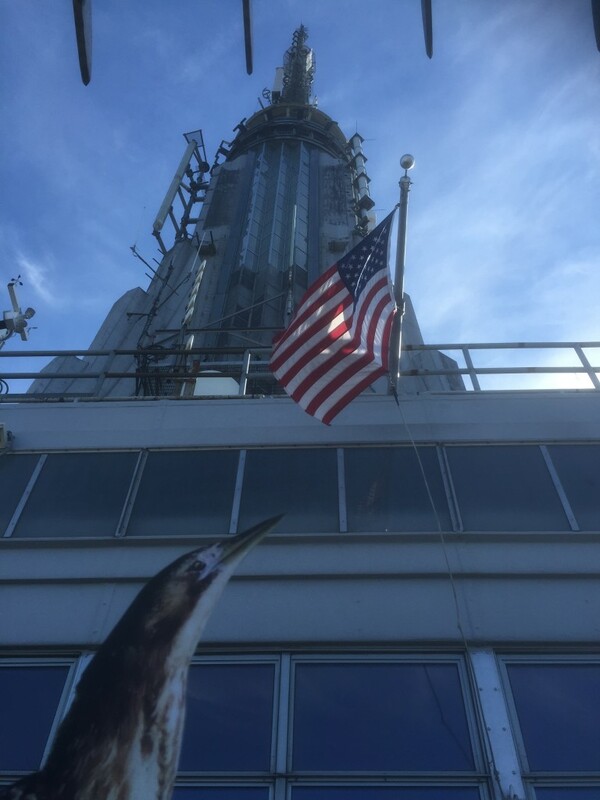 A quick check at LAX on October 9th (while on our way to the conference) revealed that while we were flying he’d flown over 340 kilometres from near Tocumwal back toward his wintering grounds. It was his fifth state border crossing. Perhaps he was a little disgruntled that he’d jumped the gun on the rice season, or that we’d left the country without him (*although he was there in spirit). Six months of Robbie: over 2000 kilometres and five border crossings (NSW-VIC-SA-VIC-NSW-VIC). His first port of call back in south-western Victoria was Lake Condah, only 22 kilometres from the coast. 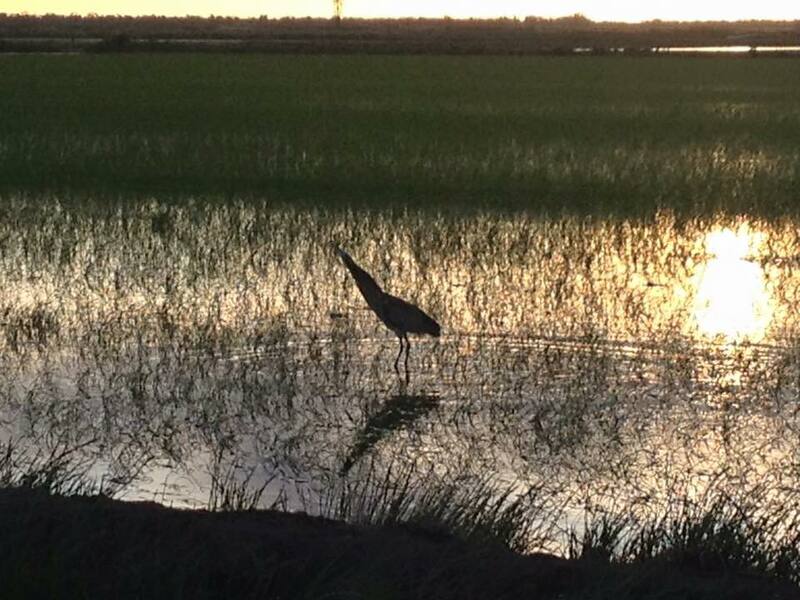 It’s another wetland that’s undergoing restoration and another piece of the puzzle; the habitat network sustaining the rice-breeding bittern population between seasons, and supporting new generations that the rice yields. “The Kerrup Jmara (People of the Lake) engineered an extensive system of ponds, channels and traps at the southern end of the lake. 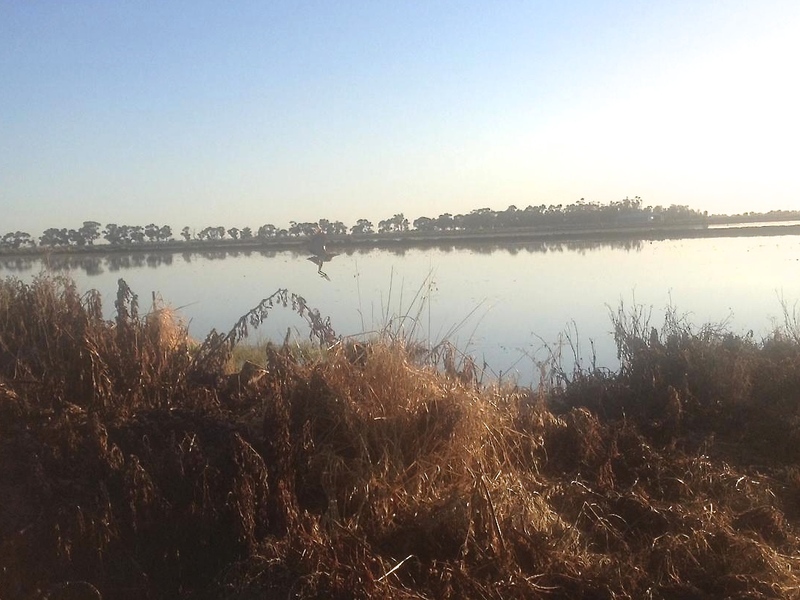 Lake Condah is traditionally known as Tae Rak and is the heart of Gunditjmara country. Lake Condah and the Condah Swamp were subject to drainage works since the arrival of European people to the area.” ——- Read more about Lake Condah here. 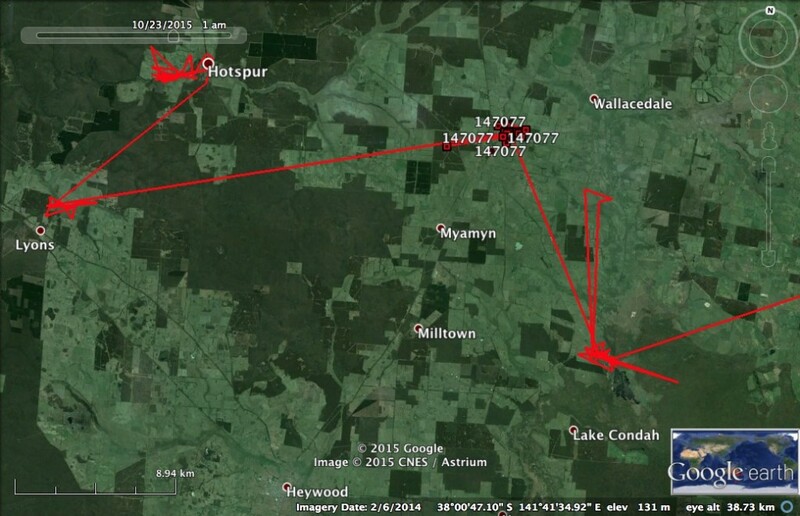 Over a couple of weeks he moved north to Condah Swamp (and back again) and then to a farm west of Wallacedale for a brief visit. This was followed by a 25 kilometre stretch west to the Crawford River near Lyons for another brief visit. He then moved 10 kilometres north-east to near Hotspur, still using the Crawford River. He’s been there for about ten days now. Robbie re-enters south-western Victoria; October 9th to November 8th, 2015. Throughout his journey we’ve been able to inform many of the landholders about their special visitor; Robbie, the V.I.B (Very Important Bittern). But if any of you know landholders around the Lyons and Hotspur areas along the Crawford River, please let them know about him. He’s a low maintenance guest, preferring to keep to himself, hide in the cover of wetland plants and sort out his own meals (frogs, fish and yabbies). Meanwhile, back in the NSW Riverina, the first sightings for the season are rolling in. Here’s one from Ian Payne in Coleambally. His bittern was so keen it even arrived before sowing. And further below is a magic shot from Hayden Cudmore of another early bittern from just a few days ago, this time near Darlington Point. Please keep the sightings rolling in. We’d love to hear about them and share them, especially your photos. An early bittern at Coleambally, October, 2015 (Ian Payne). An early bittern at Darlington Point, November, 2015 (Hayden Cudmore). *And finally, some breaking news on Robbie. 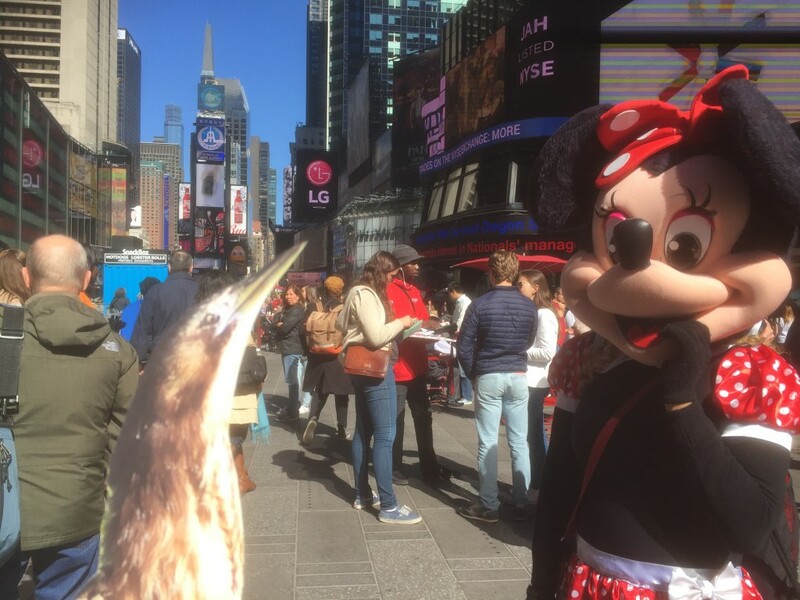 All of his recent activity back in south-western Victoria came despite unconfirmed sightings of him wooing Minnie Mouse at Times Square in New York and climbing the Empire State Building to look for rice crops.